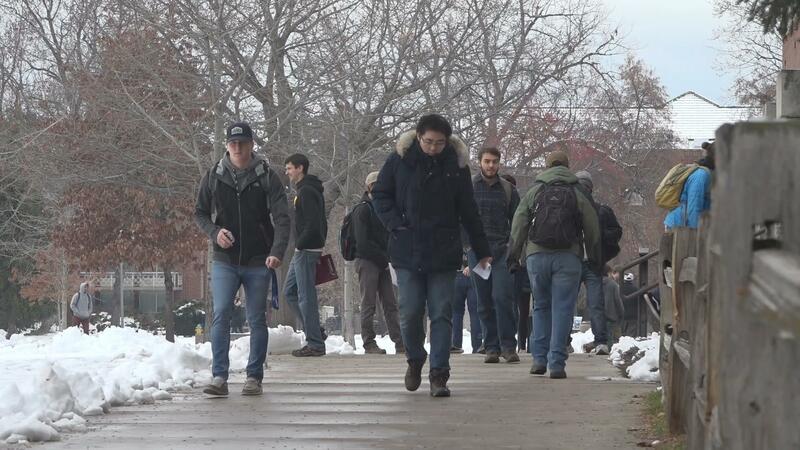 This week, winter is coming. 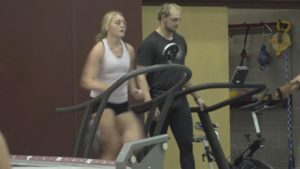 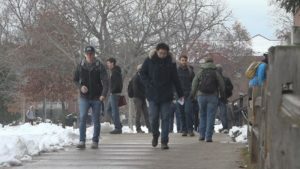 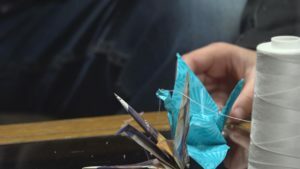 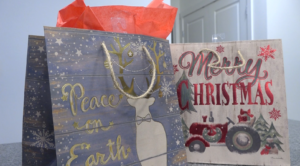 Our newsteam takes a look at how the University of Montana and community members are preparing for the season’s cooler temperatures. 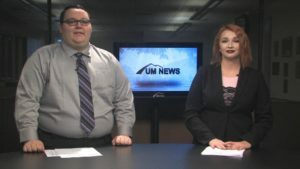 This show is directed by Kip Vetos and produced by Laura Freeman. 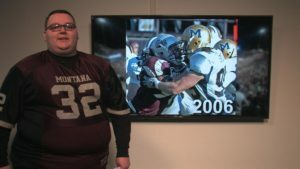 Winter is here and it’s time to bring the sports inside. 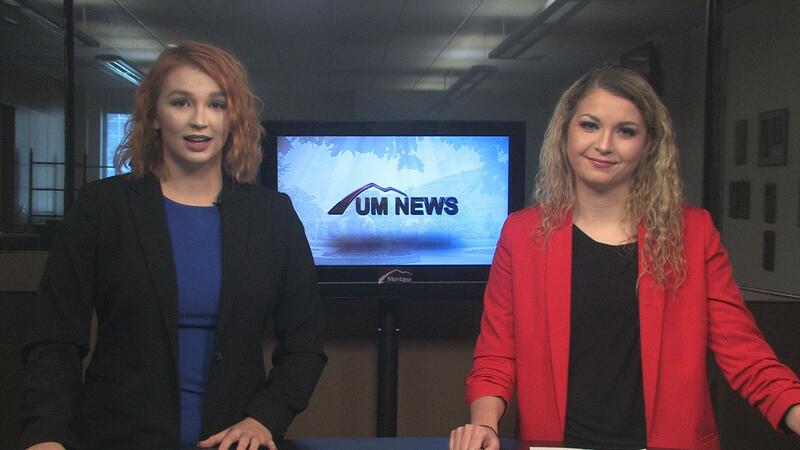 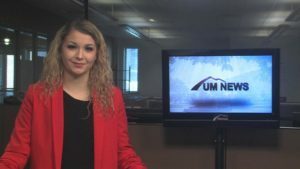 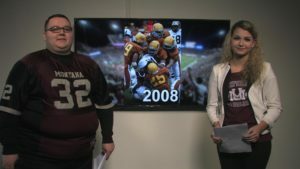 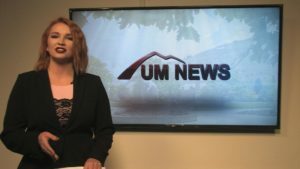 UM News reporter, Andrea Dobbins, has the scoop on a sports that’s moving inside for the winter. Our Jon Allen found out what it takes to keep UM’s roadways and walkways snow-free.